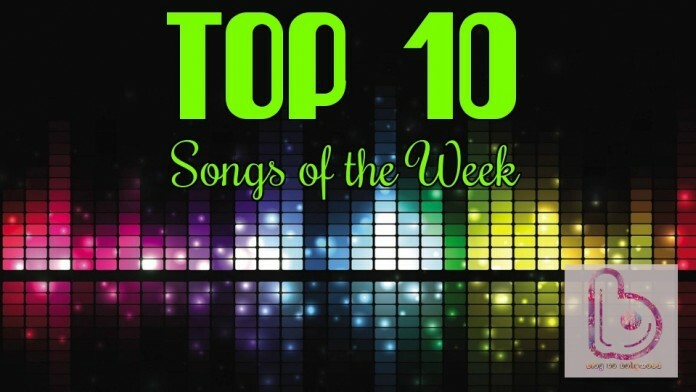 It’s time to update your playlist with the Top 10 Songs of the Week! The fun and peppy number from Tamasha has become a hot favorite. It’s the top song of the week! As we get closer to the release of Shaandaar, the songs are becoming more of a rage! Zubin Nautiyal’s voice in Bandeyaa will go a long way. “Zara Ittar Gira Do”.….. easily the best line from the song! Prem Leela is inspired by Ram-Sita story, and it is being liked by the masses. The dreamy romantic number featuring #Shaalia is a major hit. Vipin Anneja’s vpice in Jaane Tere Shehar depicts love, longing and loneliness and it is being loved by all the ‘Aashiqs’ out there. The insomniacs love to hear this song when they can’t sleep! We fear for Main Hoon Hero Tera’s position in the chat next week. Tung Tung Baje has sunk down to the lowest position this week. How do you like our list of the Top 10 Songs of the Week? Tell us in the comments.